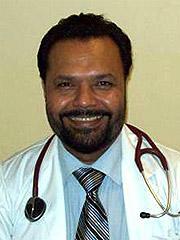 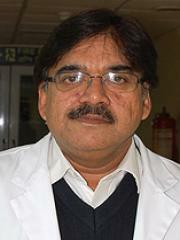 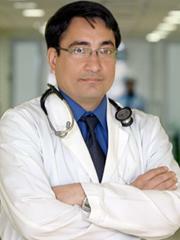 Dr. Subodh Pande has a long and rich clinical and teaching experience in the specialty of radiation oncology. 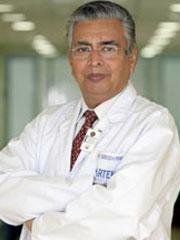 After obtaining MD in radiotherapy from the AIIMS, New Delhi in 1977, he served at the Tata Memorial Hospital, Mumbai where he was involved in establishing its neurooncology and paediatric oncology services. 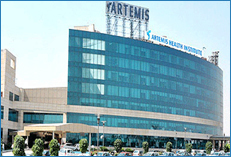 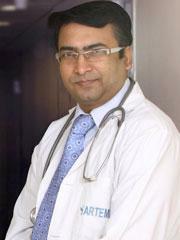 He then moved to the Indraprastha Apollo Hospitals, New Delhi in 1997 and helped to upgrade its stereotactic radiotherapy facility and develop a modern radiation oncology department. 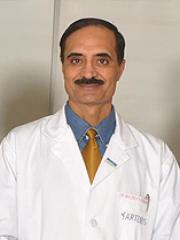 In 2005, he was appointed as the Director Medical Services of the Bhagwan Mahaveer Cancer Hospital and Research Centre, Jaipur and was instrumental in the commissioning of its maiden Linear Accelerator that also was a first for the State of Rajasthan. 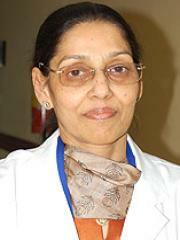 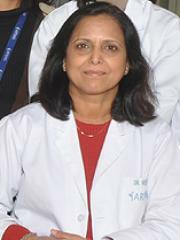 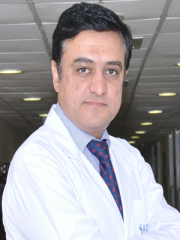 Dr. Pande has special interest in the use of Image Guided Radiation Therapy (IGRT) and PET Scan based techniques for cancer management. 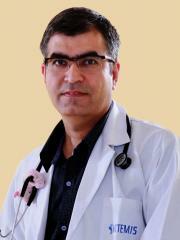 Association of Medical Physicists of India.